Check your stats whenever & wherever you want! 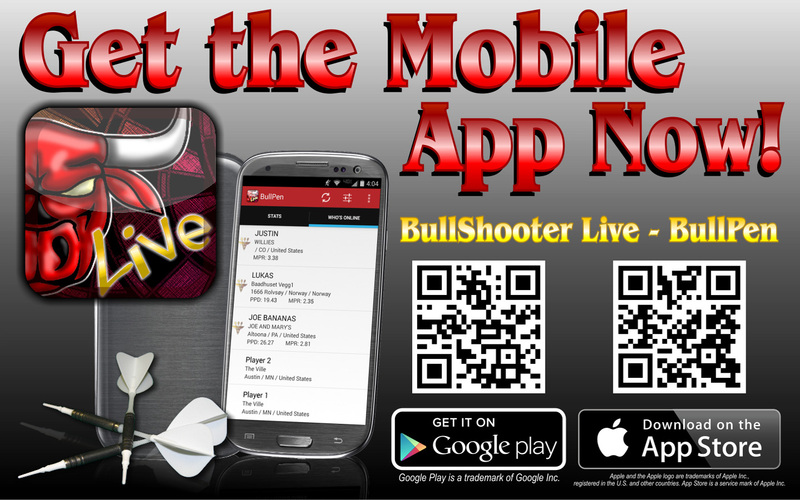 Download the BullShooter Live – BullPen mobile app now! You can scan the QR code for your Android or iOS device below, you can click this Android link for Android devices, or click this iOS link for your iOS devices.